Create a new Job Create details for a new project. The project will be added to the pending project list until it's reviewed by Solargy engineers. Anonymous users will be redirected to the login for authentication. Upload/Download a file Upload/download files for a project. The users can upload documents, xcel sheets, images and drawings. Anonymous users will be redirected to the login for authentication. Send Solargy Inc an Email or Call Us We'd like to hear from you anytime. Learn about online Project Management Manage and view your projects 24/7. Learn about Solargy Inc Your engineer for 4 decades. Solargy Inc. -- A Full Service Mechanical Engineering Company. Solargy Inc specializes in both commercial and residential applications. Solargy Inc performs Title 24 Energy Analyses for both you and your customers. 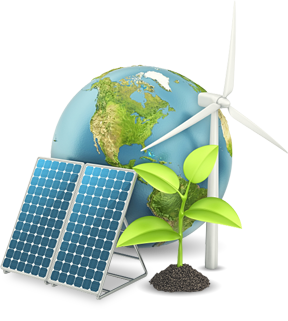 Solargy offers a full range of Services. Solargy performs all of the following energy studies. Contact our dedicated support staff for assistance.